Born at Neudorf, Saskatchewan, his family moved to Manitoba when he was in grade 2 and he attended Bield Consolidated School. 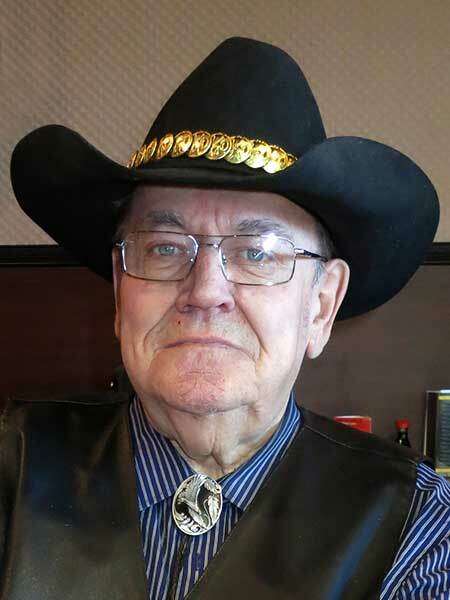 After graduating from Goose Lake Collegiate in 1959, he worked for a time as a railway section man. On a recommendation by school inspector Jack Gibson, he received a teaching certificate that permitted him to teach for one year, at Tartakiw School. He then attended the Manitoba Teachers College before returning to teaching in rural Manitoba, including terms at Alma School, Mountain Gap School, Brunkild School (1963-1965), and a school at the Lake St. Martin First Nation (1966). He then worked as a field inspector for the Manitoba Public Insurance Corporation, during which time he amassed a large collection of photographs of former one-room schoolhouses and other historical structures around Manitoba. He was a New Democratic candidate in the 1977 provincial general election. “Rural life appealed to Arndt family,” Brandon Sun, 14 April 1999, page 4. We thank Ed Arndt for providing additional information used here.